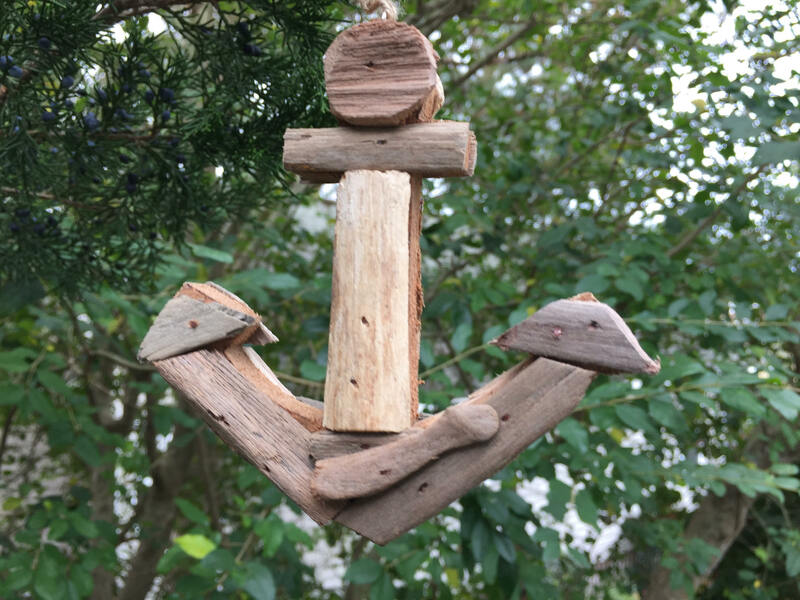 This handmade driftwood Christmas tree anchorornament is a fabulous beach memento. 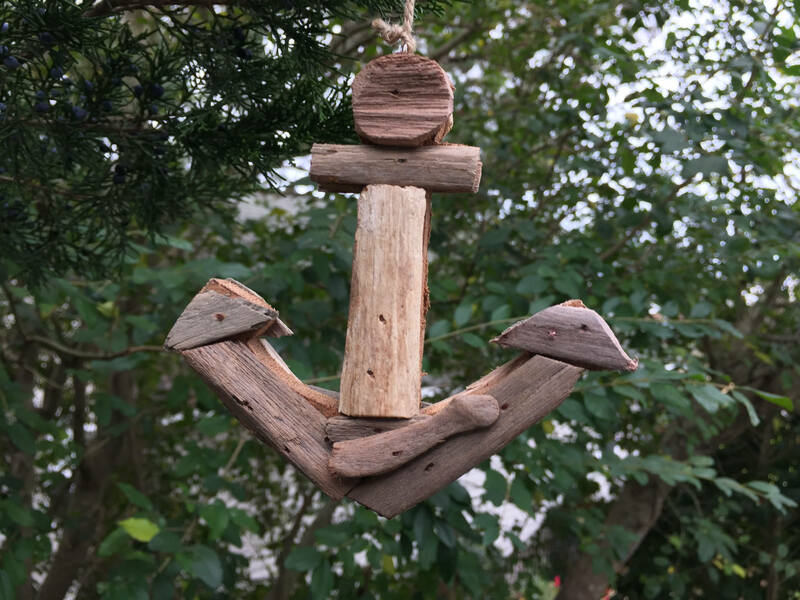 It is also perfect for your coastal Christmas tree, or a gift for the hostess who loves anchors or beach lovers, as a hostess gift for parties or birthdays, baby's first Christmas ornament, for the nursery and more. 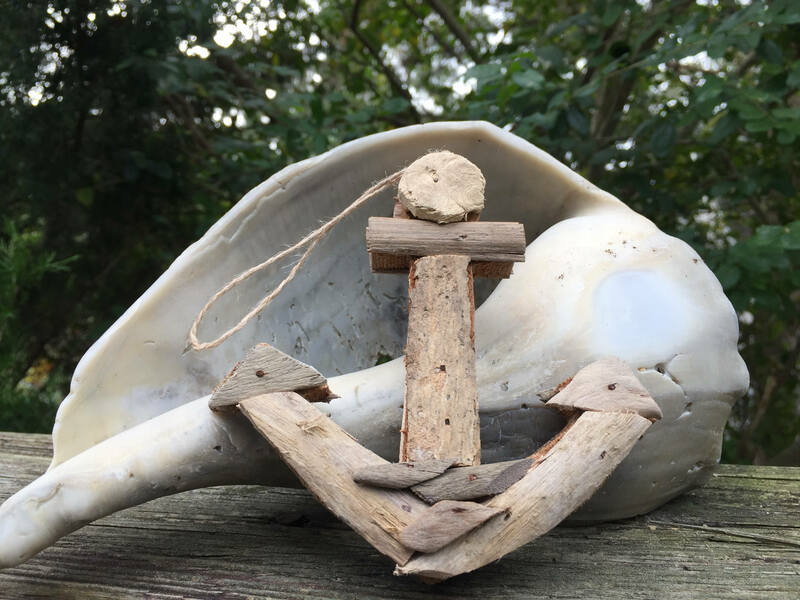 This anchor ornament is designed by one of our artists, is made from different colors and pieces of driftwood and is very popular in our Beach House Dreams bricks and mortar store on the Outer Banks of NC. 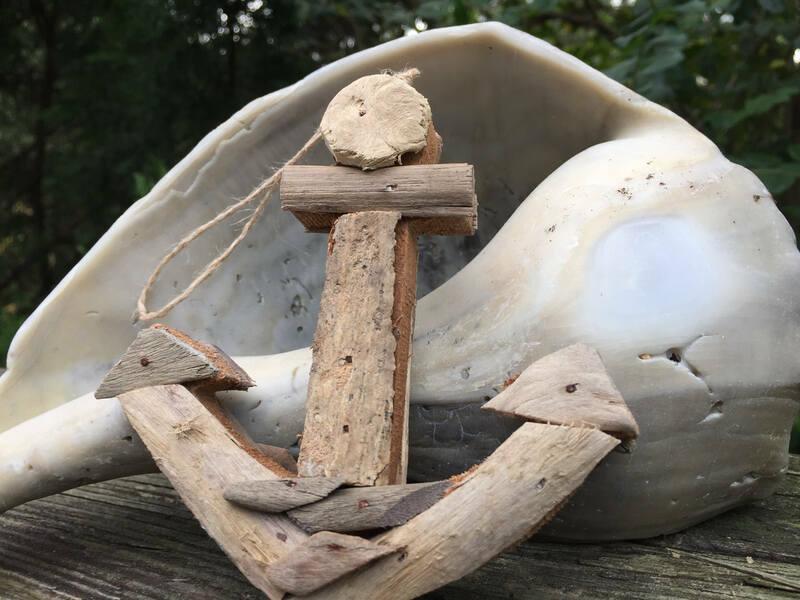 Looking for our very popular driftwood manger ornaments, or other driftwood ornaments like or Turtles, Anchors, or super popular NATIVITY manger scenes? Those are all listed separately here. Christmas shopping? 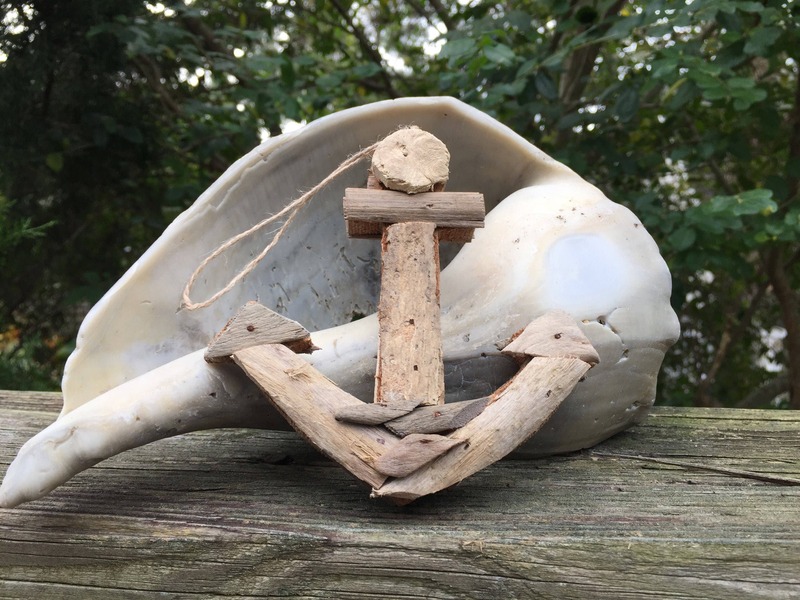 PURCHASE EARLY as quantities are limited. If you need 2 or more ornaments, contact me and I will set up a custom order for you, with combined shipping in a priority box.